Please share all console games here. Dont post in pc games..
? ? ? ??????? ??? 2U? ? ? ???????? ????U2U???? 2U? ? ? ??????? ?U? ?U? ?UU22UU? UUU ??? ?UU ??? ?? UUU? ?UUU 2UU?UU? 2UU ? ?UU? UU 2?? UUU ?? ?U ?? ??U22U?? UUU 2? ?2 UUU 2UU?UU 2? 2UU ?U22? ?UU 2? UU 2?? ?UU? UUU? U?2????? ?2 ?2U? 2U2 ?UU??UU??2U? 2U?UU? ?U2UU?U ?2U? 2U?UU 2?? ?UU? ?U?U? ?U???? ?????UU? U ?UU??2U??UU? ?UUU?U2UU???U?UU? ?UUU 2?? UU???? UU???? UUUU? ?UUUU 2UU 2UU 2UU 2UU 2UU?UUU??UU? 2UU 2UU 2?? UU2 UU??U? ?? ?? ?? 2UU 2UU 2UU 2UU 2UU?UUU 2 2UU 2UU 2?? UU2 UU2 ?U UU?UU?UU 2UU 2UU 2UU? 2UU 2UU 2UU? 2UU 2UU 2?? ?UU ???? ???? ??? ??? ???? ??? ??? 2UU???? ??? ??? ?? ?UU?????????????????????????????????????????????????? ?2U? ????????????? ? ??? . . ...../______| LEGENDS. NEVER. DIE! PROMINENT in 2010 |______..... . .
DOWNLOAD from ExtaBit - Extra fast server for free and premium users ! To download faster, use IDM! 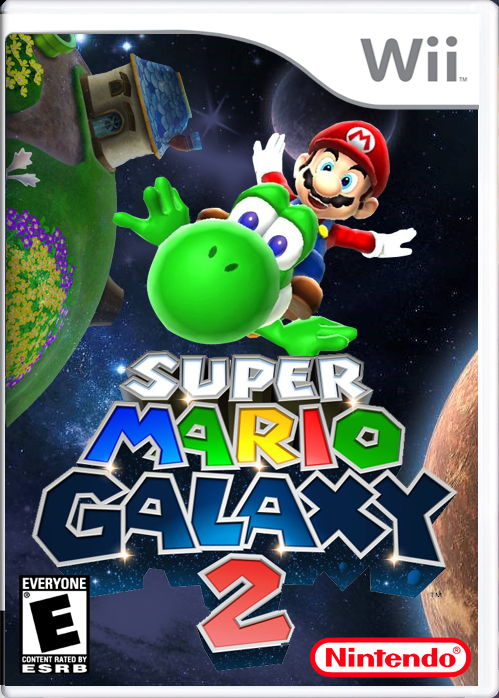 In 2007, Super Mario Galaxy took the world of video games by storm. Now this first true Mario sequel in years re-energizes the franchise with new levels and new power-ups. Plus this time Mario gets to team up with his dinosaur buddy Yoshi, who adds new possibilities to the gravity-defying game play. It?s everything you love about the first game and more. Football’s coming home, right into your living room! Right on time for the World Cup 2010, “Fantastic Football Fan Party” brings the sweeping and emotional world cup atmosphere directly to your home. 10 hilarious football party games, based around the most popular sport in the world. Explore the action as a top scorer with spectacular volleys and acrobatic overhead kicks or act as a fan drummer to hype up the crowd. The ultimate football fan game for Wii. * Compete in 10 fun, football based mini games. Penalty shootout, celebration poses, keepy uppy and more! Well, I prefer to play a game as Super Smash Bro's Brawl on the Wii which provides better graphics functionality and sound strategy. That's the reason why I like it to play it on that console. Another thing is that it provides the better tools which increase the excitement till the end of the game and want to pay again and again. Thanks for sharing this. I am just looking for these. I have fond of play games. I am also impressed with gaming console and all games. Especially i looking for Call of duty, Warfare. But never find it from everywhere. Thanks for giving this useful links. please Share some more 360 games.Call of duty 4 also. Call of Duty 4 was FIVE years ago, it's old. Get Modern Warfare 3 instead from the PirateBay, just type it into the search box. You're welcome.